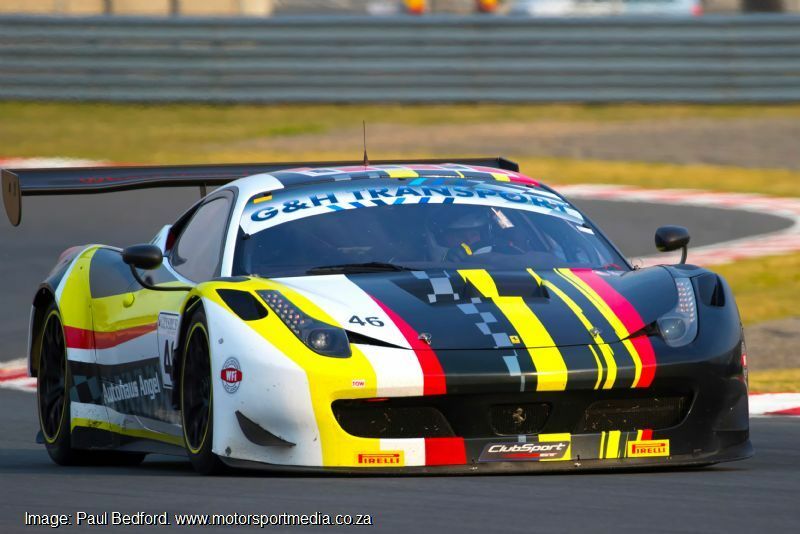 GT3 racing comes to South Africa in the seven-round South African GT Challenge series competing around the country in 2017. 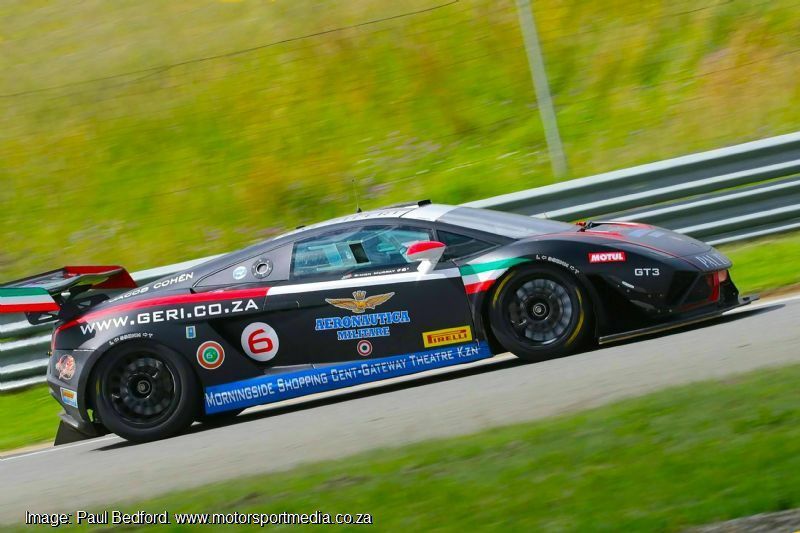 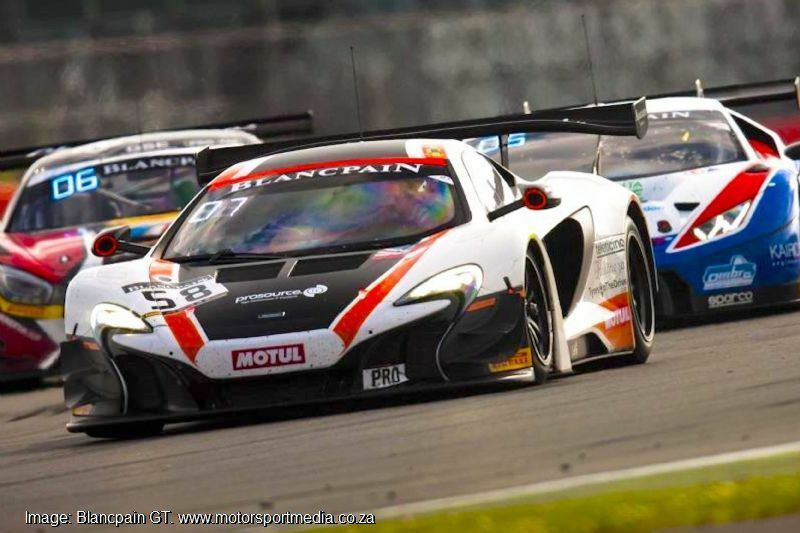 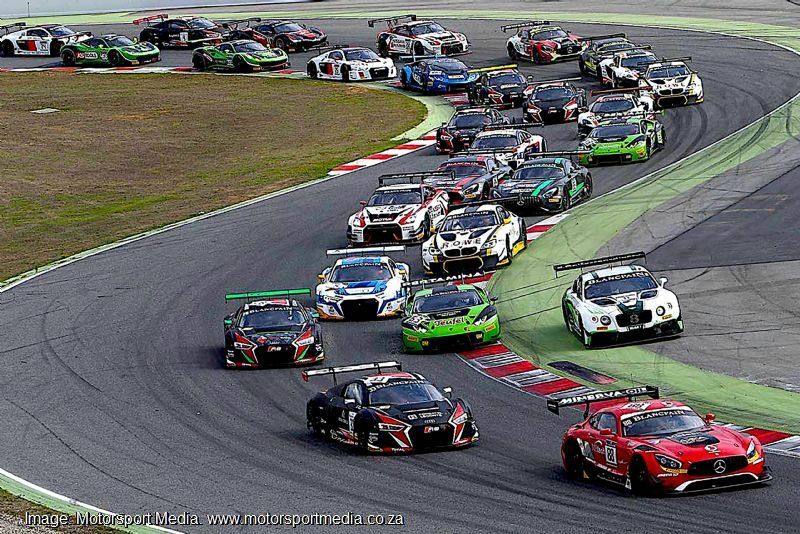 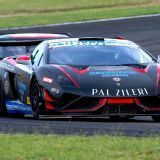 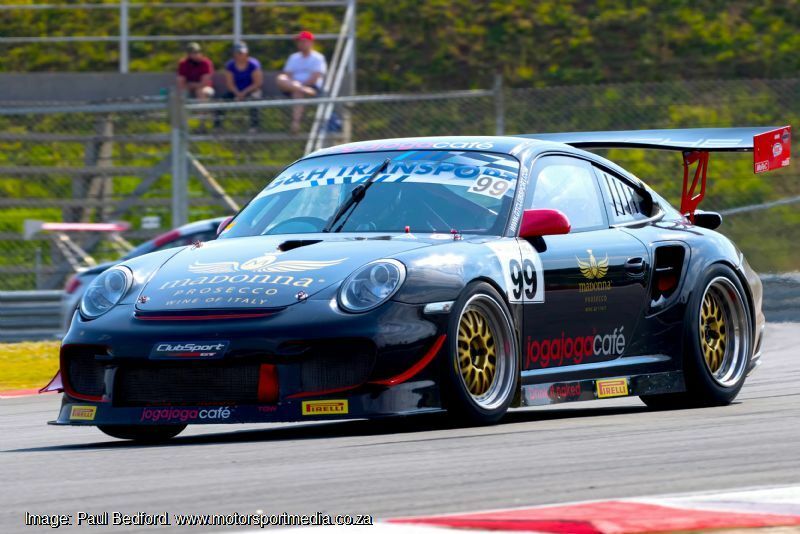 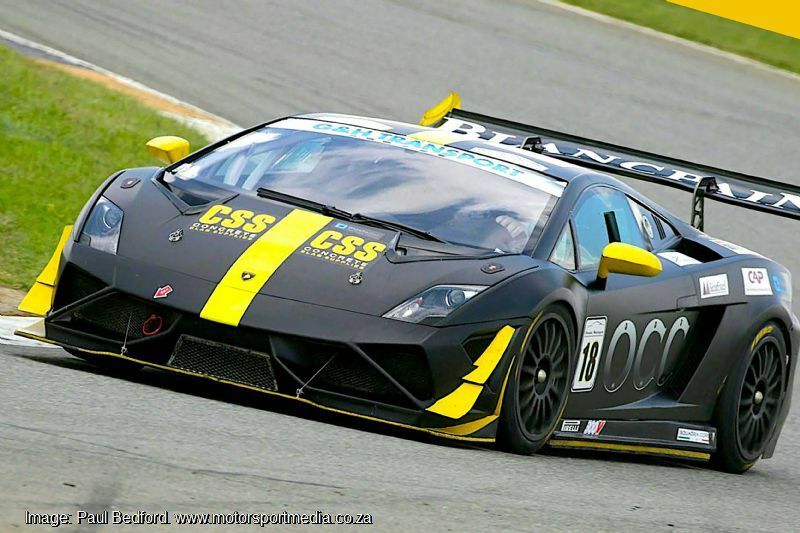 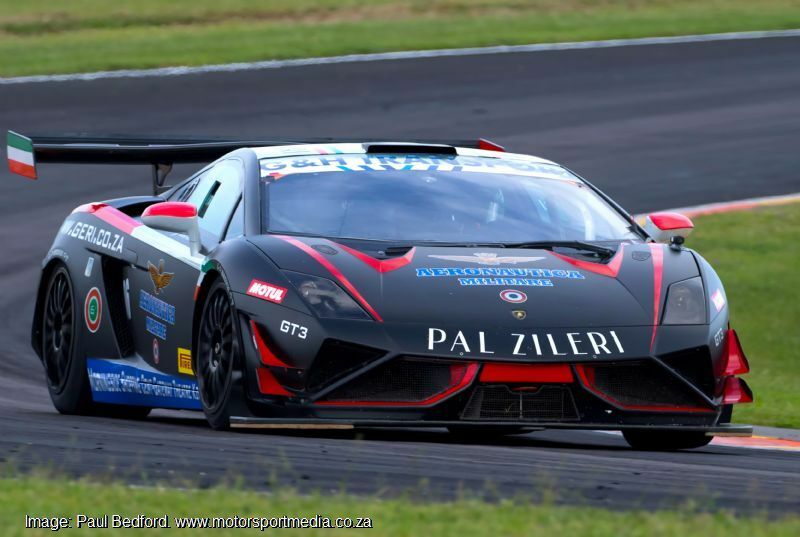 Running in tandem with the SA Endurance Championship, The South African GT Challenge will see several new teams and cars joining its growing racing supercar grid. 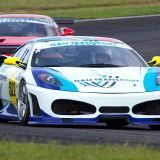 The South African GT Challenge will comprise of three classes with GT3 at the top end catering for latest or recent model GT3 racing supercars running to international regulations and Balance of Performance similar to leading international GT3 series and backed up by a Challenge class catering for the significant number of eligible lesser-spec GT race cars in the country, as a well as a new GT4 class. 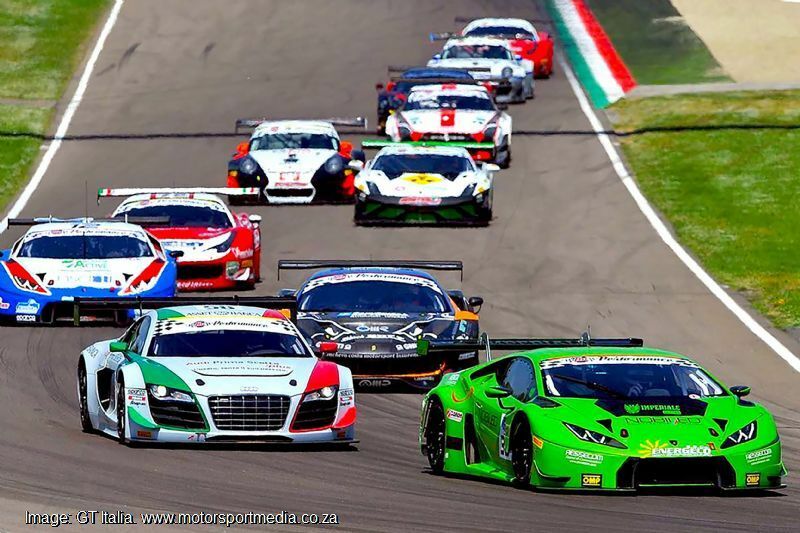 GT3 racing caters for a wide variety of supercars from Ferrari 488s, 458s and similar models, Lamborghini Huracan and Gallardo, McLarens, Porsche 911s, Audi R8, Bentley Continental as well as Mercedes-AMG SLS and GT. 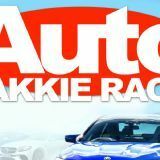 Other cars allowed include race version of the Corvette, Viper, Aston Martin V8 Vantage, Nissan GT-R and several other eligible cars. 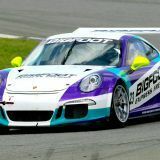 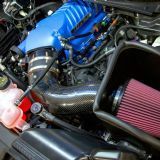 The Challenge class will cater for older models of the above vehicles while GT4 is open to the likes of the Audi TT, BMW M3, Ford Mustang, Ginetta, KTM, Lotus Evora, Maserati Granturismo MC, Mazda MX5, Nissan 370Z, Porsche Cayman GT4, SIN R1 and Toyota GT86 GT4. 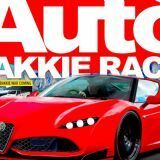 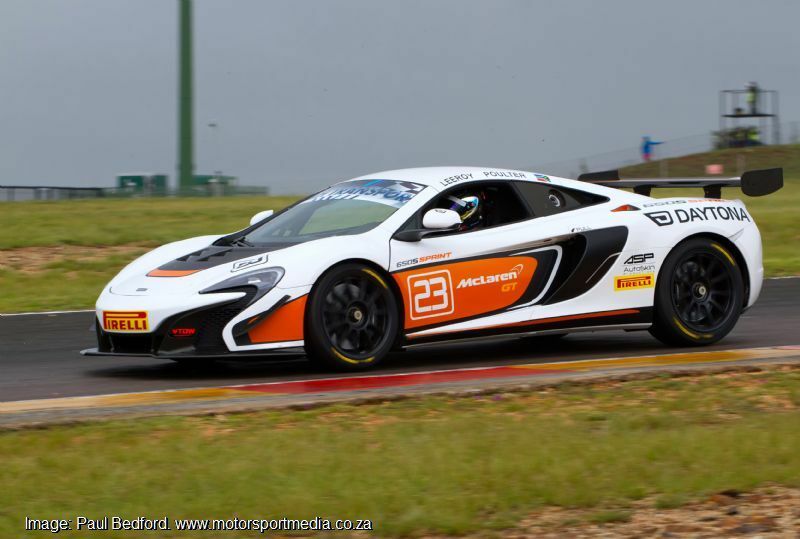 The South African GT Challenge will feature two races every meeting with a 10 to 12-lap Sprint before a 45-minute to 1-hour Feature, which will include a mandatory pit stop and an optional driver change. 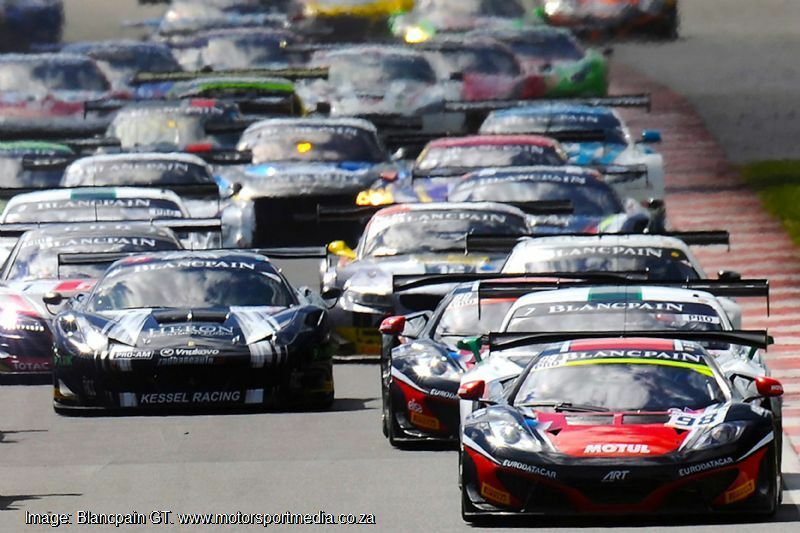 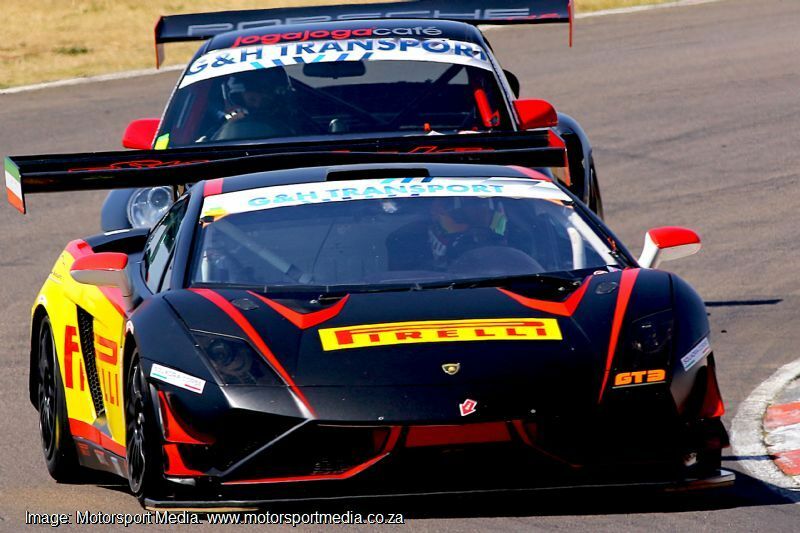 All SA GT Challenge races will be live streamed with the class also being the focus of a high-profile media campaign. 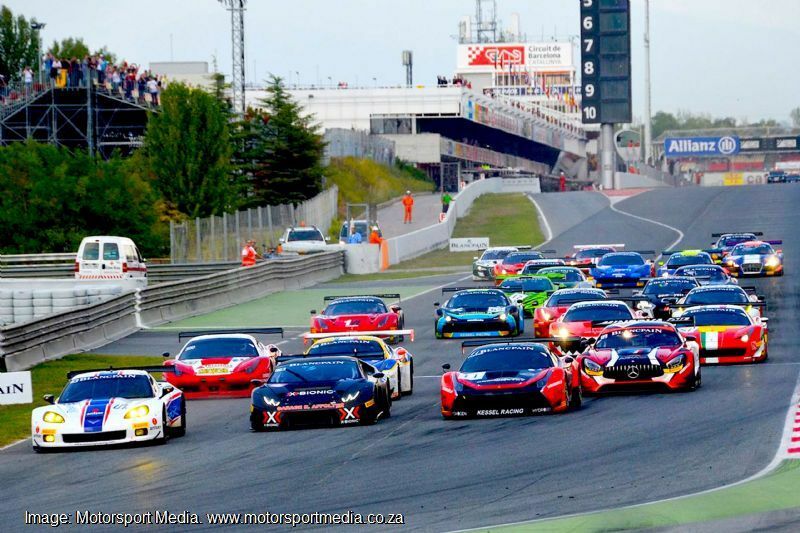 The SA GT Challenge will form part of the new South African Endurance Championship roadshow, with endurance races running on the same days as the GT rounds. 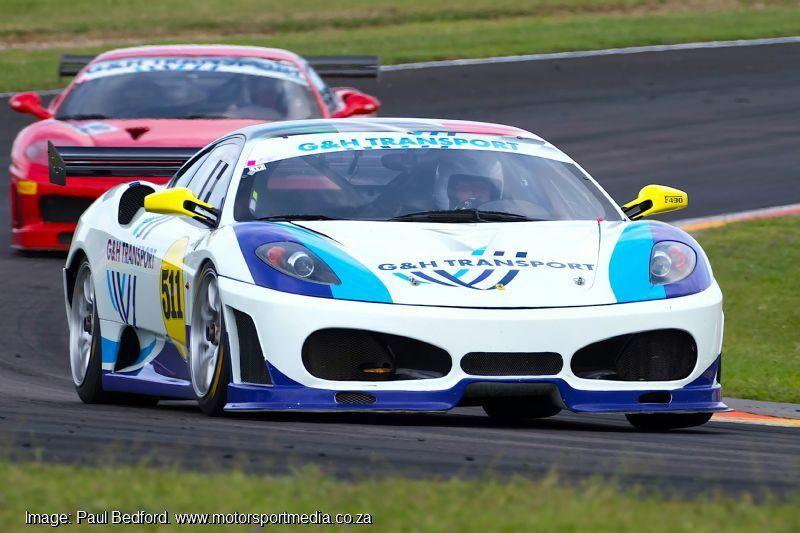 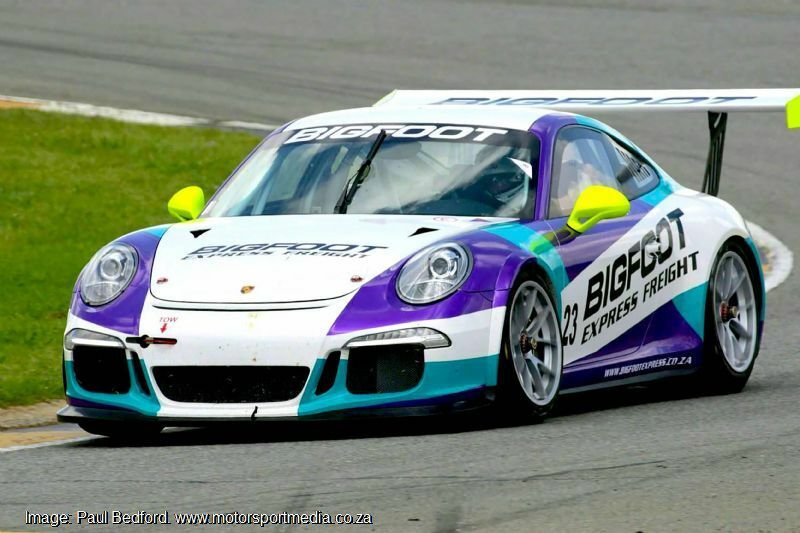 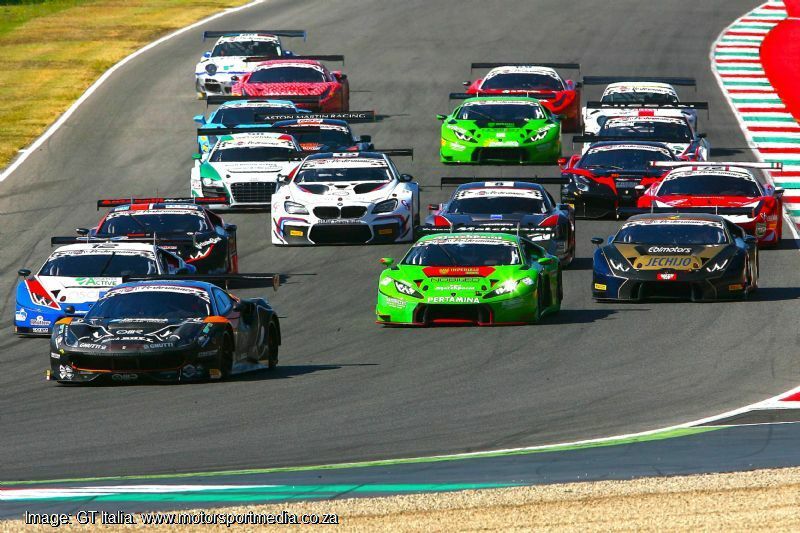 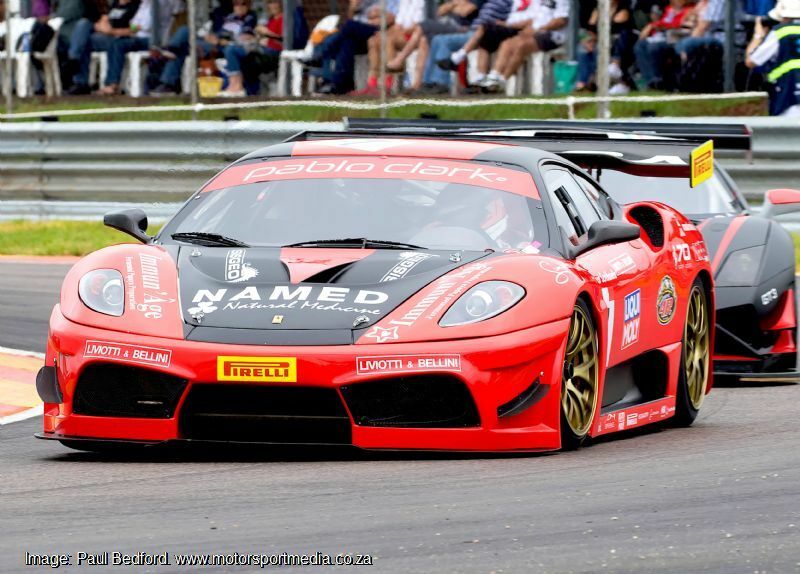 The South African GT Challenge will commence at Phakisa in the Free State on 25 February, before moving on to Killarney on 22 April and then on to the super-quick East London Grand Prix Circuit on 24 June. 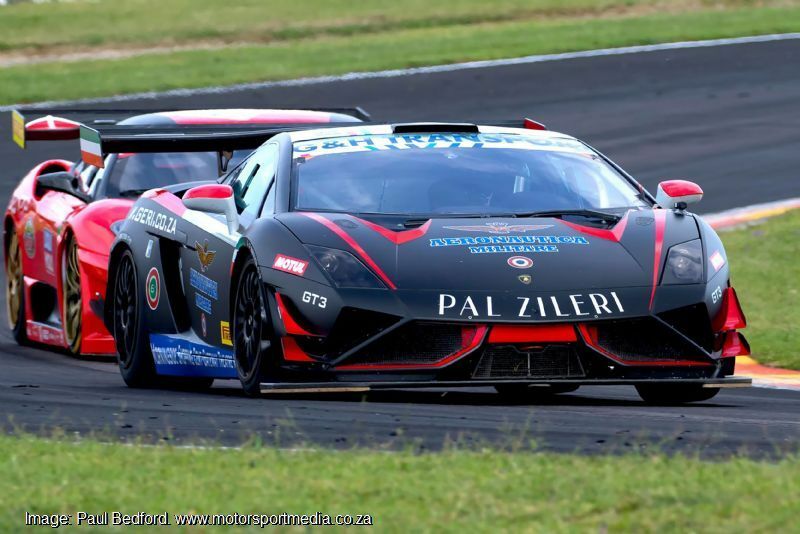 Those races will be followed by a change of pace as the GT Challenge heads up the coast to the tight and tricky Dezzi Raceway on the KZN Natal South Coast on 19 August. 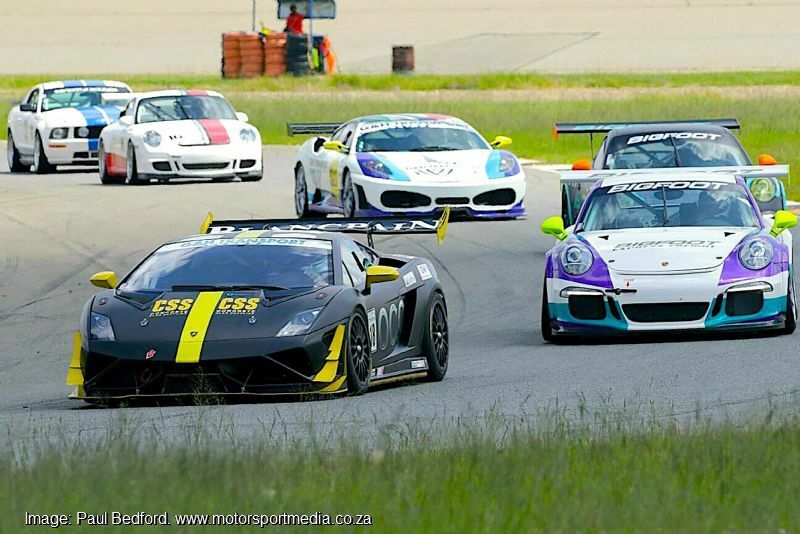 From there it’s back down to Port Elizabeth on 14 October before winding down at Phakisa on 4 November, with the season closing at Kyalami 2 December.